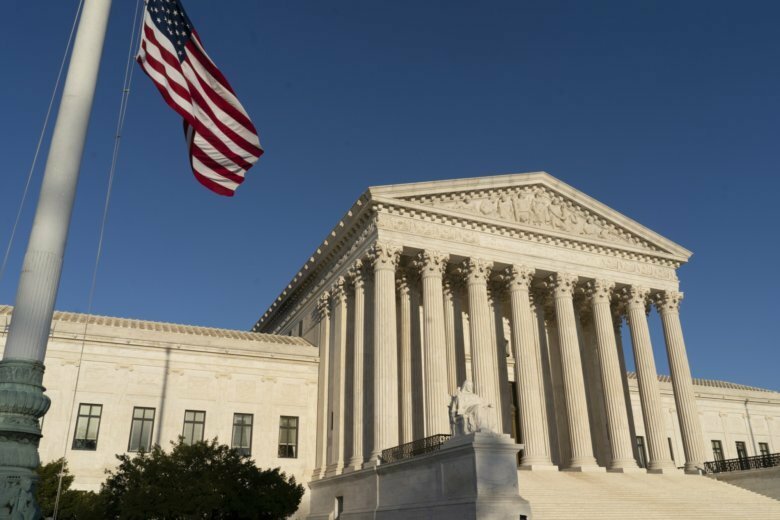 The Supreme Court ruled Monday that states can clean up their voting rolls by targeting people who haven't cast ballots in a while. Ohio is of particular interest nationally because it is one of the larger swing states in the country with the potential to determine the outcome of presidential elections. But partisan fights over ballot access are playing out across the country. Democrats have accused Republicans of trying to suppress votes from minorities and poorer people who tend to vote for Democrats. Republicans have argued that they are trying to promote ballot integrity and prevent voter fraud.